Prepare for the big game this Sunday with your favorite beer from FBC! 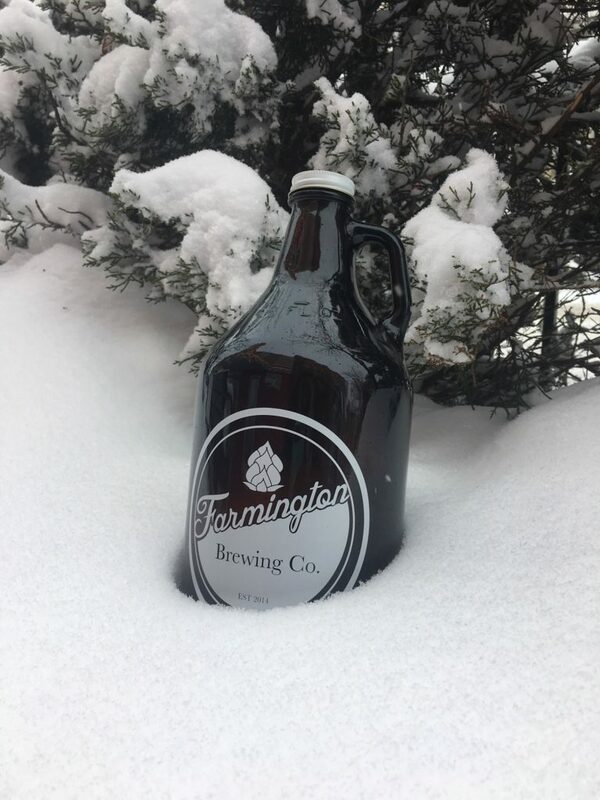 Today through Sunday, February 3rd, we are offering 50% off growler fills for mug club members, and 20% off growler fills for non mug club members. 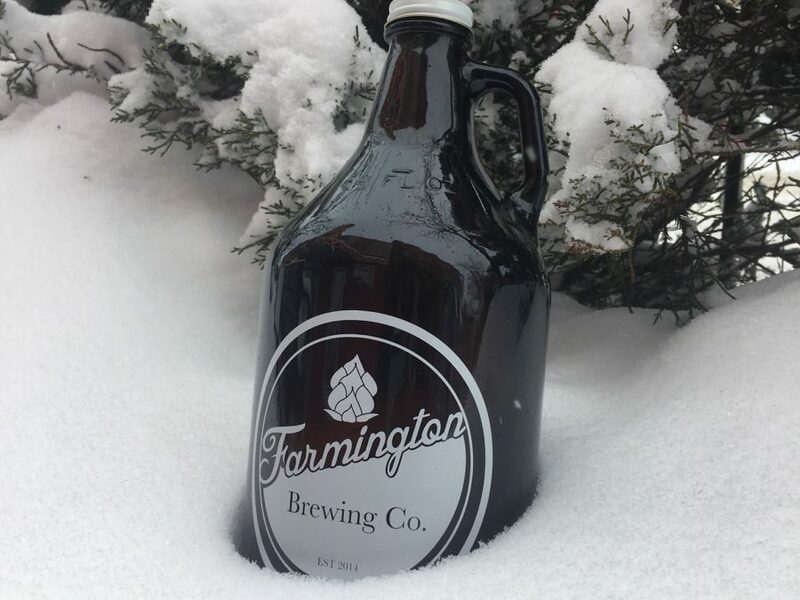 Be sure to get in and get a growler to drink while watching the big game, or to bring to any parties!